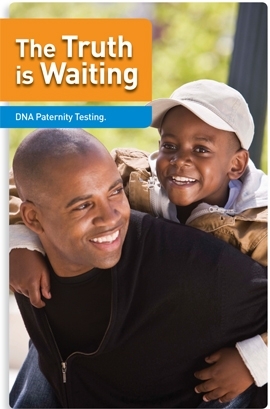 At ANY LAB TEST NOW Boca Raton FL we’ve helped hundreds of men to answer the question: "Is this my child?" 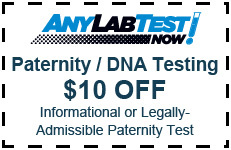 To get fast, free, no obligation information call (561) 237-5009 or setup an Appointment and let ANY LAB TEST NOW help you to answer with 99.99% accuracy if you are the biological father. ANY LAB TEST NOW offers affordable, fast and convenient DNA tests performed by a certified professional with years of experience. When you call us, you will receive personalized, professional service. You will be assigned a representative who will assist you through the entire process from start to finish. You can make an Appointment for the same day and the whole process does not take more than 15 minutes. If you have any questions, you can call (561) 237-5009 and we'll be here for you. There are many ways to collect DNA. Don't see the test or answer you're looking for? Don't worry we can help you. ANY LAB TEST NOW offers a number of DNA tests to answer your specific questions. Call (561) 237-5009 and we will find the right solution for you! Call (561) 237-5009 for One Price With No Hidden Fees!